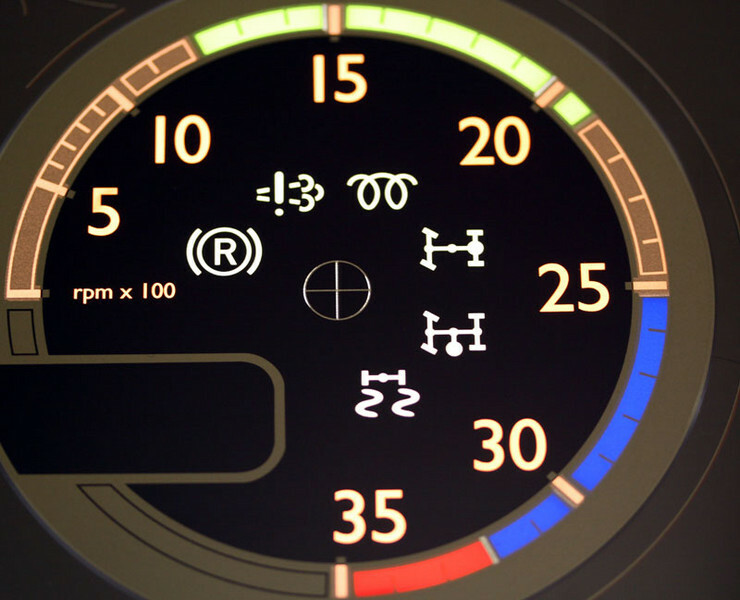 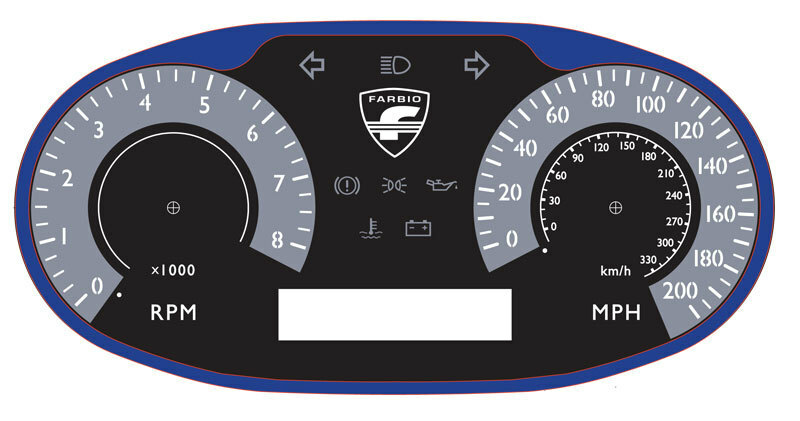 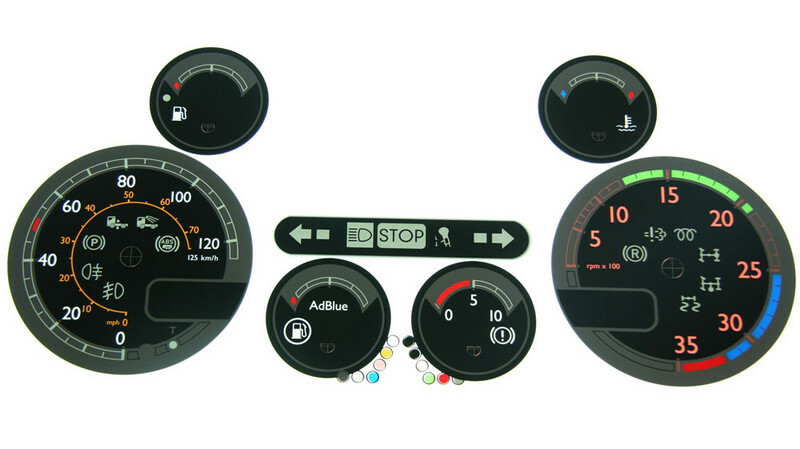 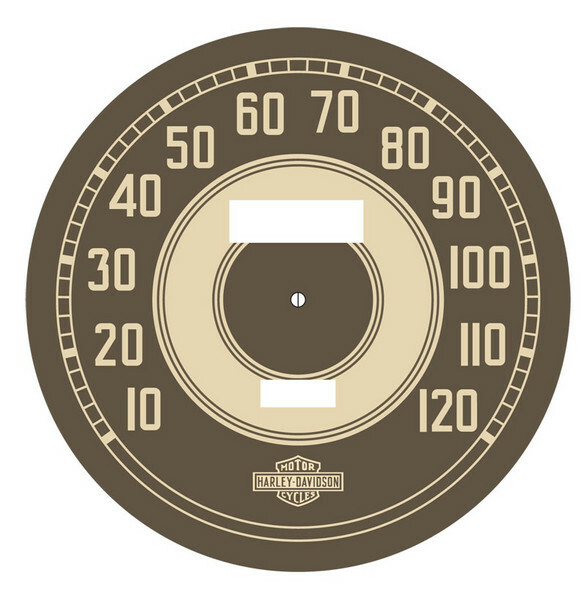 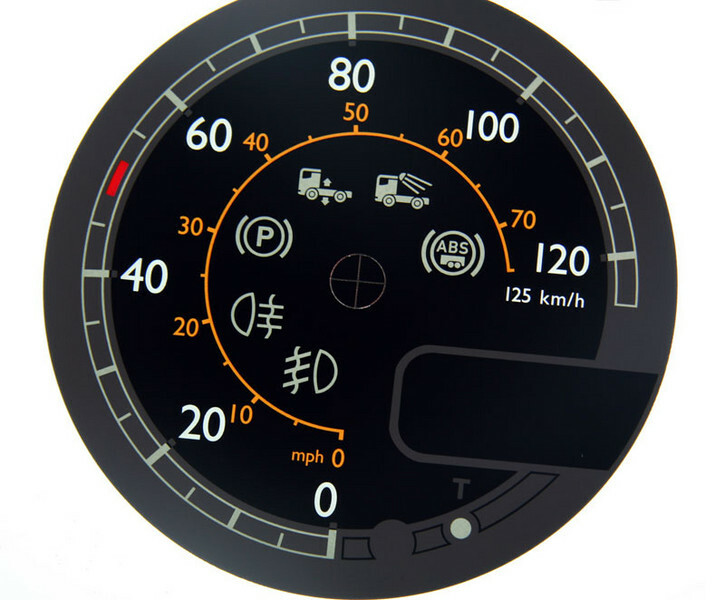 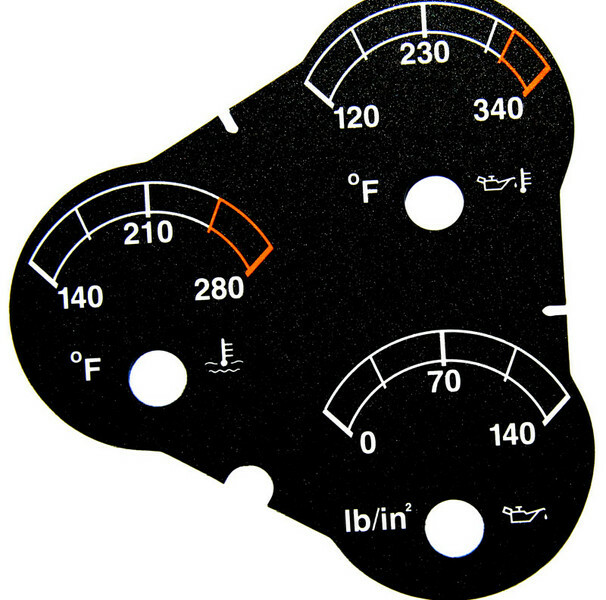 We produce back lit and front lit dials, panels and kits for car manufacturers and the after-market. 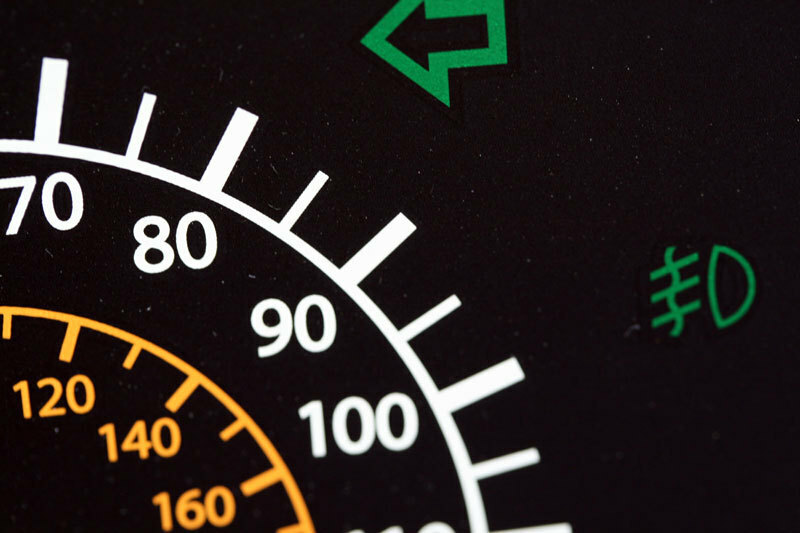 We use industry standard polycarbonates and inks to ensure the highest quality and durability. 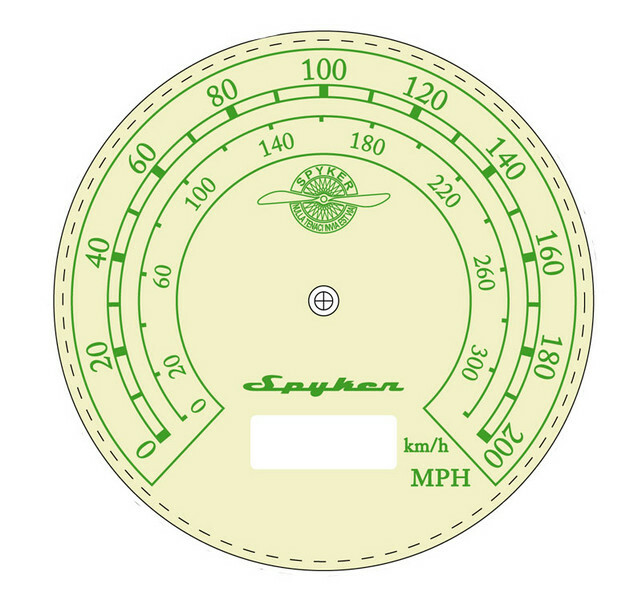 We also produce items for enthusiasts and restorers.